MSF Farm - Pasture Fence Management - Linneus, Mo. Mike and Sharon Fries, along with their son Jeff, continue the tradition of fine workmanship that their ancestors brought to this farm in 1862. Their motto of "hard work and clean living" means their products are built with only high-quality materials. You can count on custom-made fence and livestock accessories backed with a guarantee of quality and created to work as hard as you do. 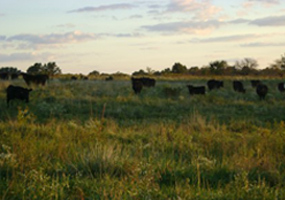 We can help you with your pasture and fence management to give you peace of mind. 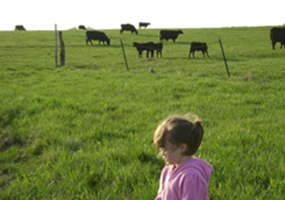 We use what we sell on our own farm, which is family-owned and operated for seven generations. In addition to our fence installation and products, we raise Angus-cross cattle, Berkshire-cross hogs and some row crops. Let us help with your fence needs! We take pride in our work, and we look forward to doing business with you.